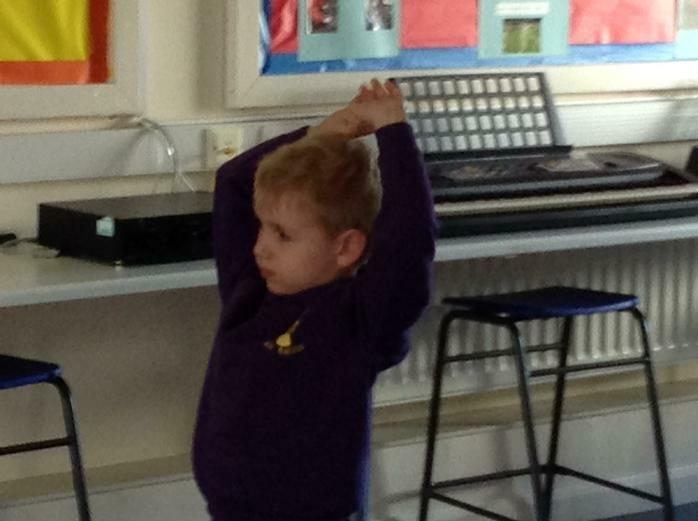 This week we have been introduced to Yoga. 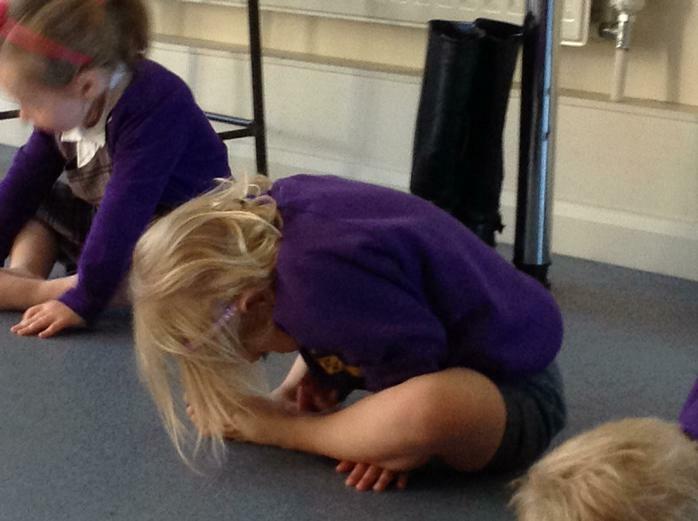 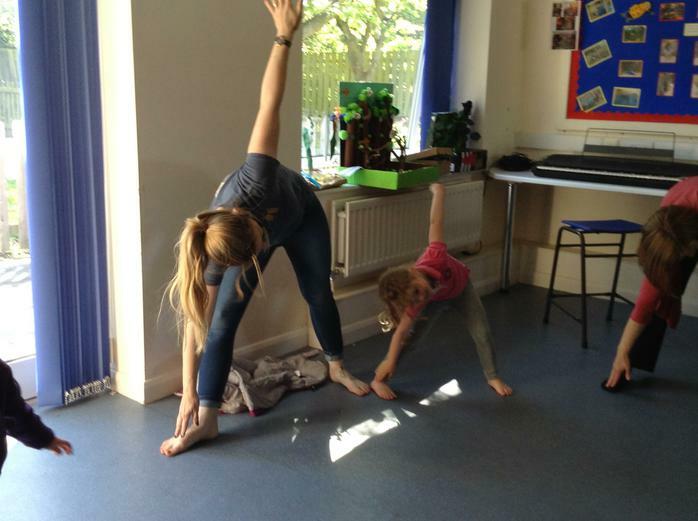 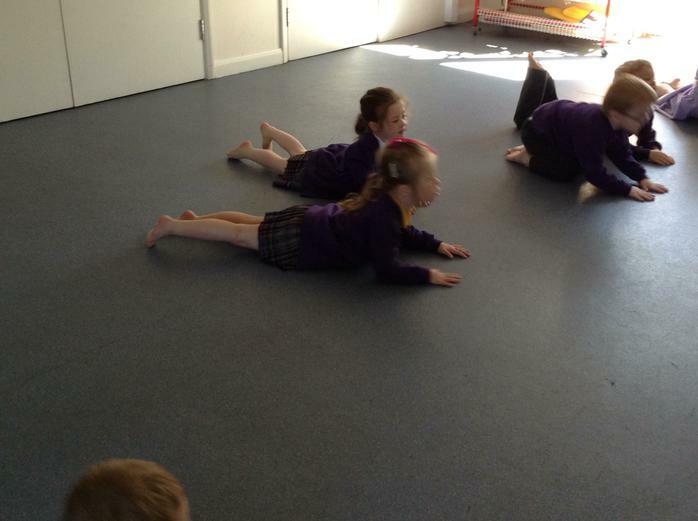 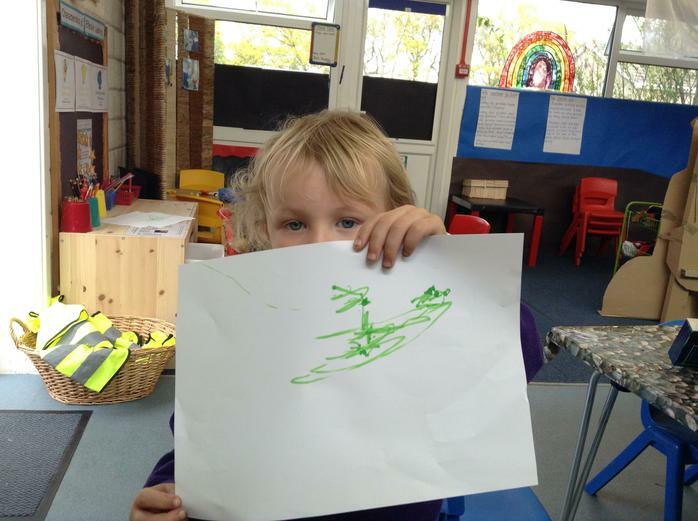 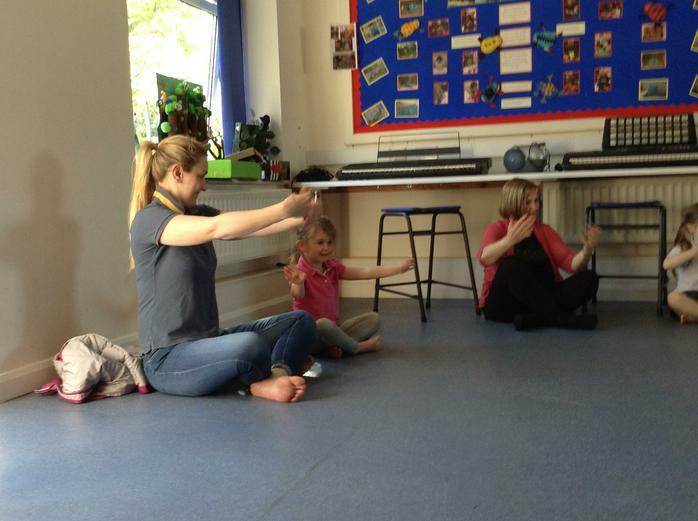 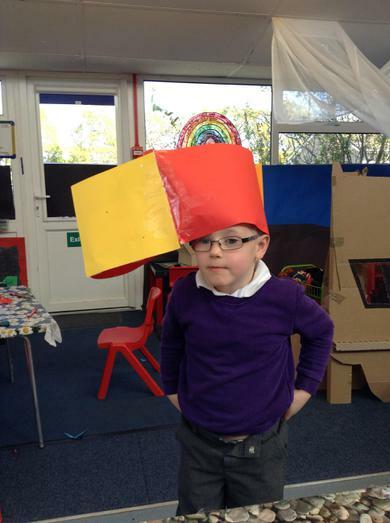 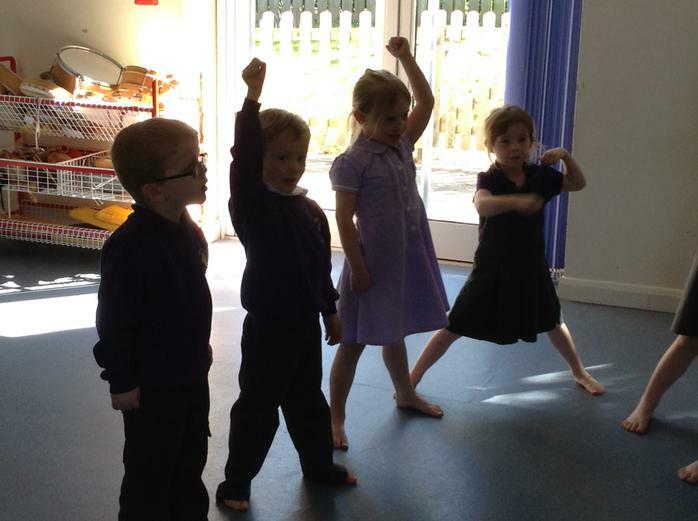 The children loved it and were very good at stretching and balancing. 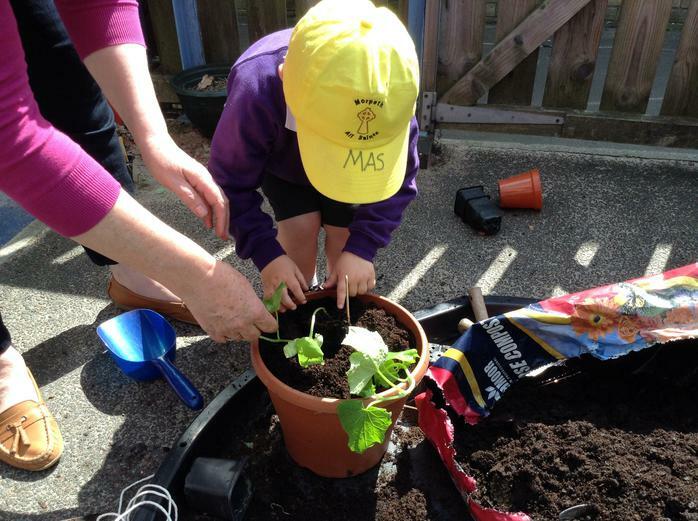 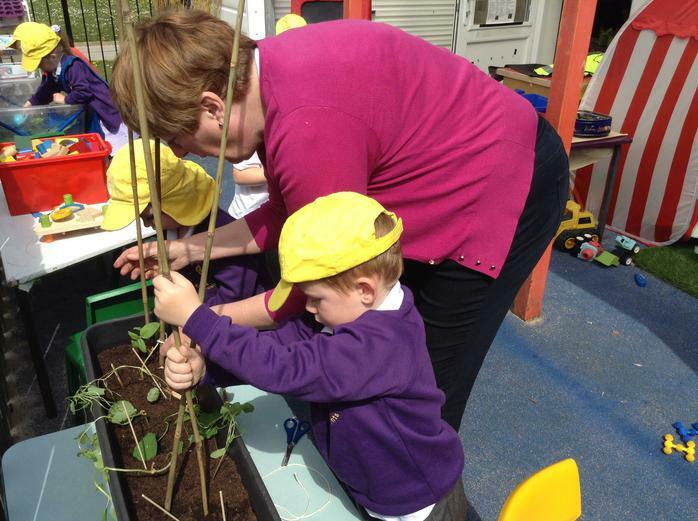 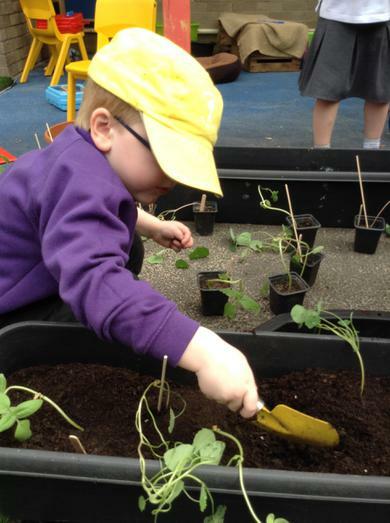 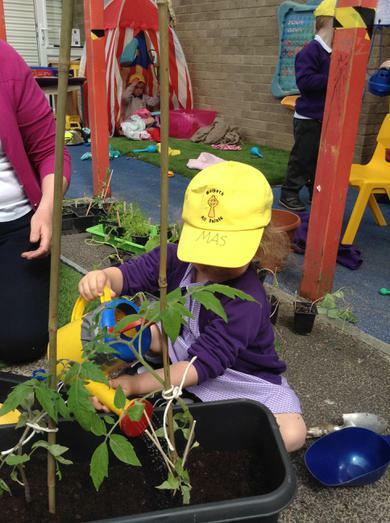 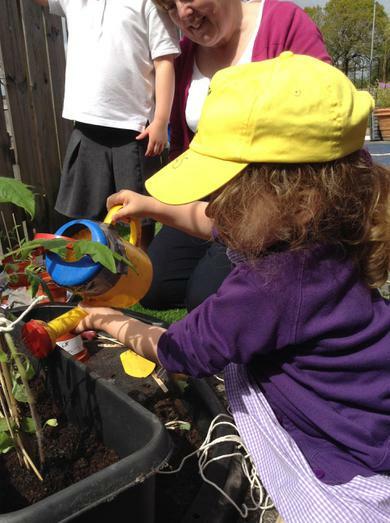 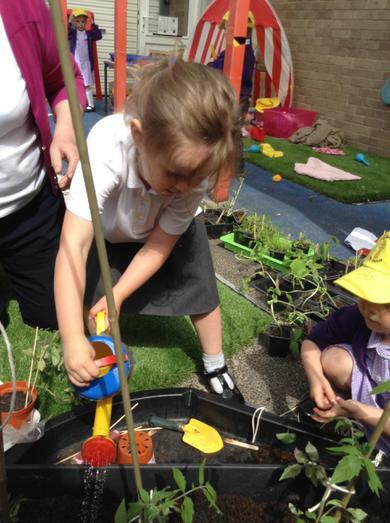 Poppy's Grandma came in to help with our plants and the children managed to start planting out some of the seeds that have been grown for our outdoor area and vegetable plot. 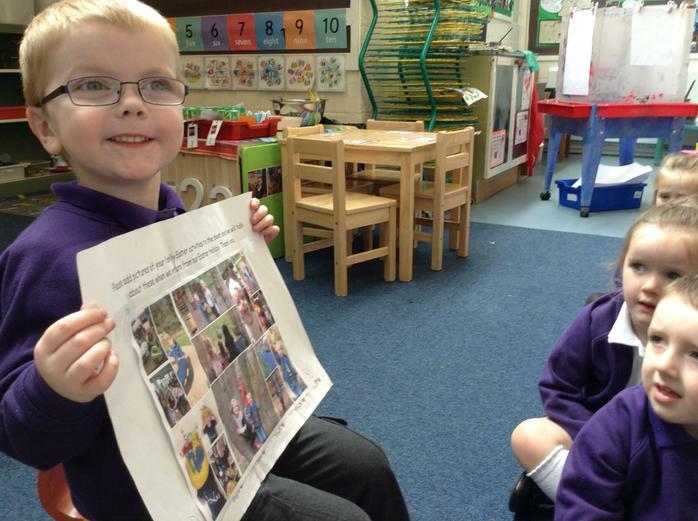 We continued our theme about friendship and read The Terrible Storm from our first Bible. 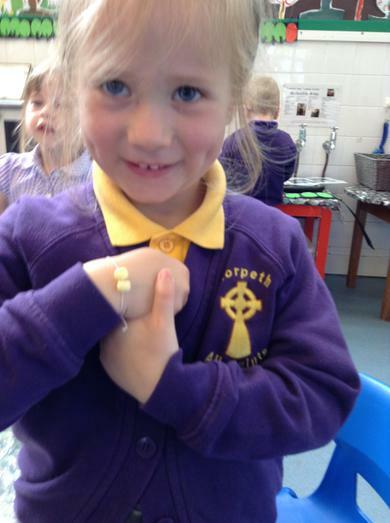 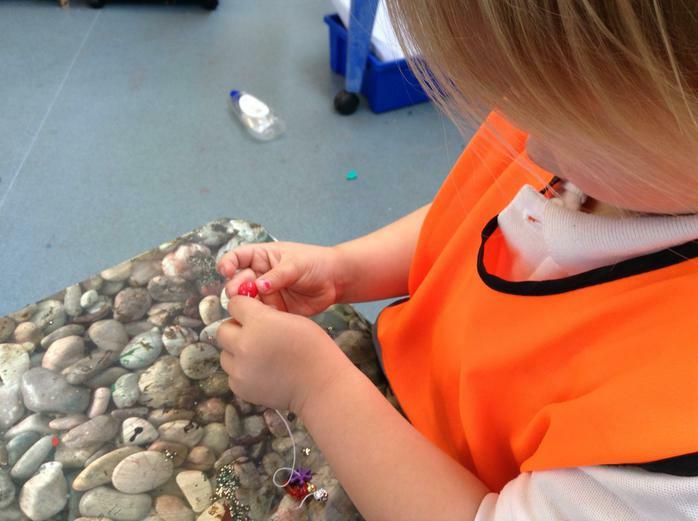 The children then chose to make friendship bracelets and discussed how they could be a kind friend. 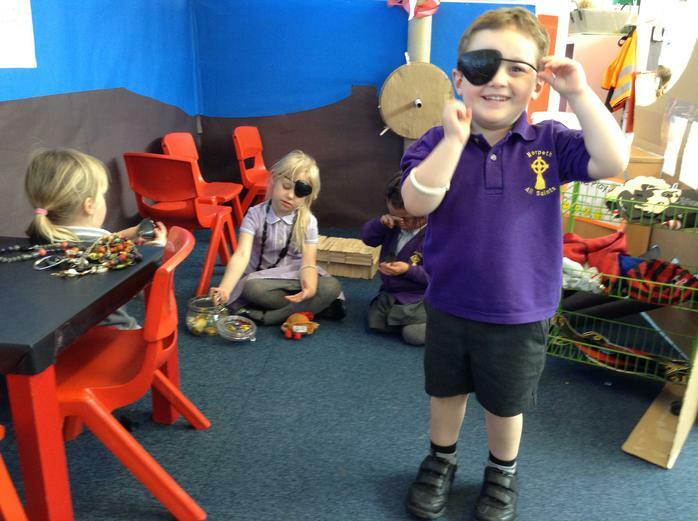 We continue to answer the questions we thought about linked to our Pirate theme and you can read what we have found out on the walls of our Pirate ship role play area. 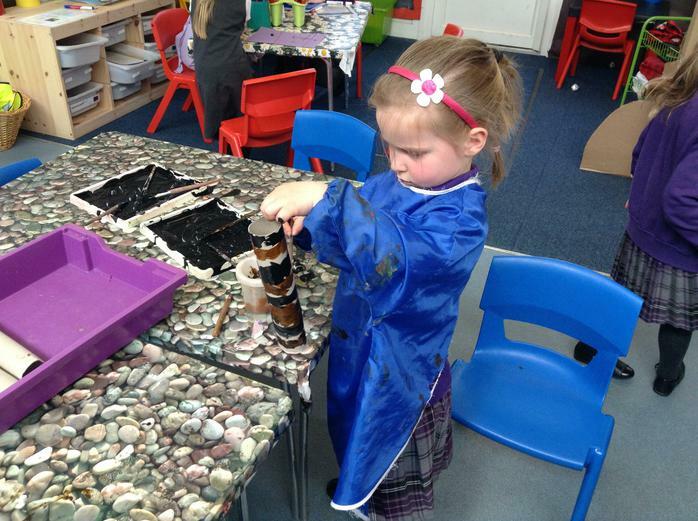 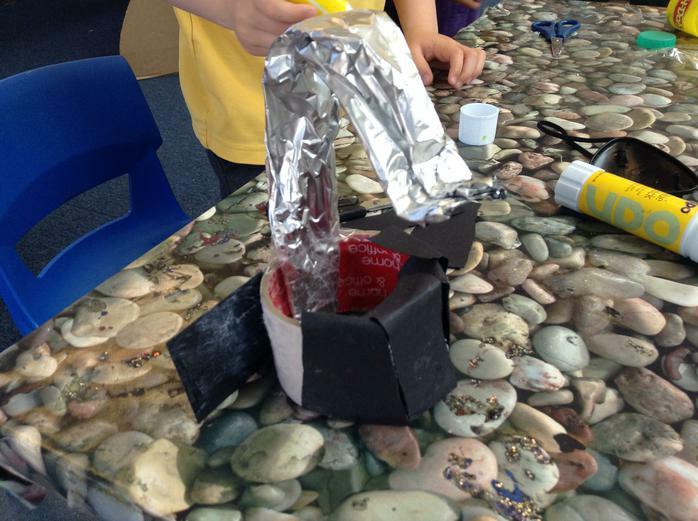 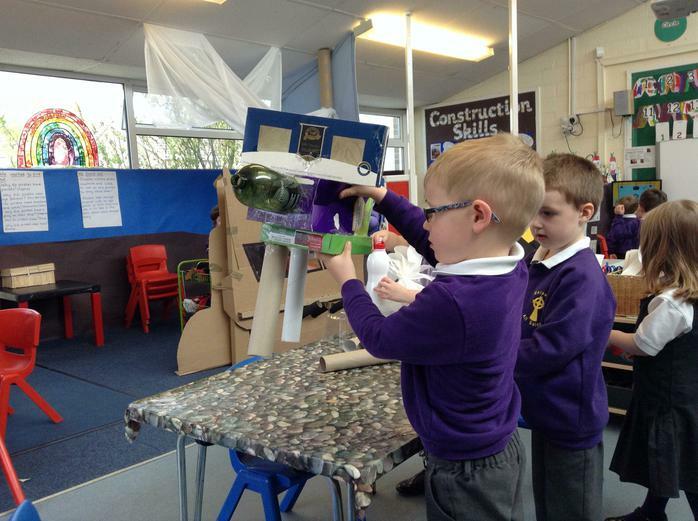 This week some children chose to make hooks and telescopes for the pirates and next week we will try to write a message in a bottle. 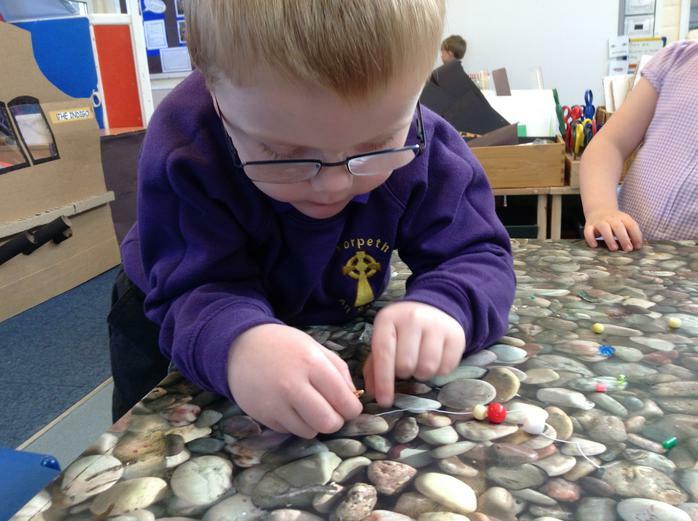 Colour of the week is blue - Please bring a blue object (named ) into Nursery for our colour of the week table. 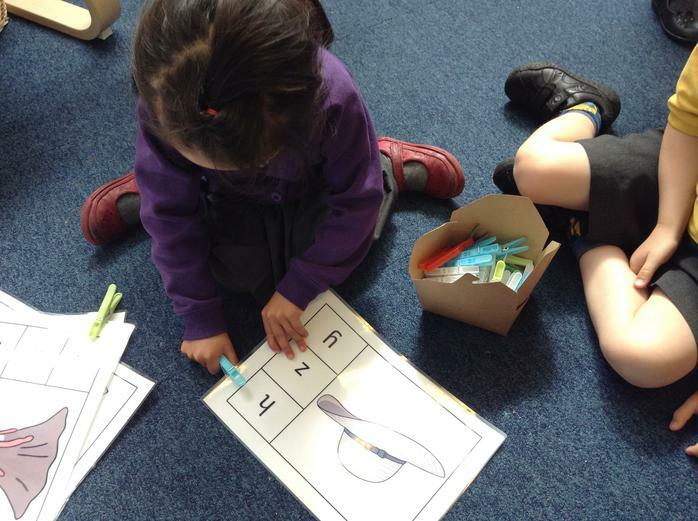 Letter sound of the week - k. Please find things to talk about with your child that begin with a 'k' sound. 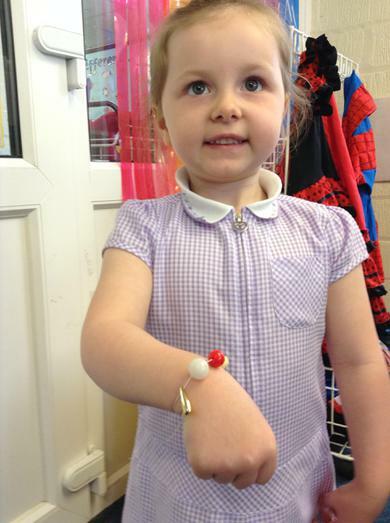 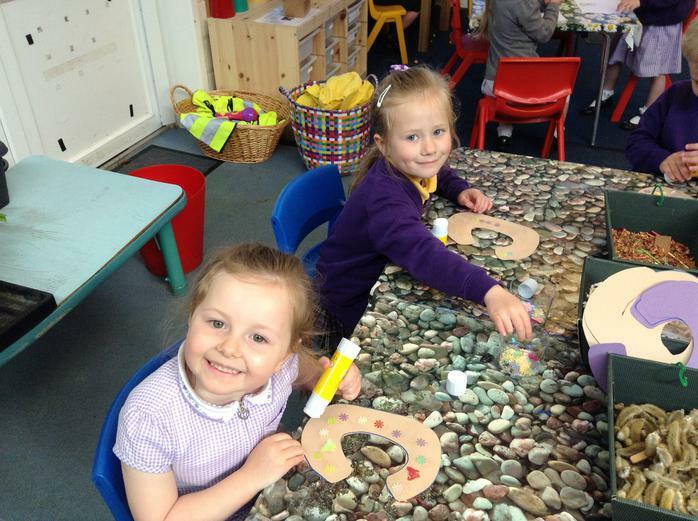 Number of the week is 4 - How many number 4's can your child spot when they are out and about? 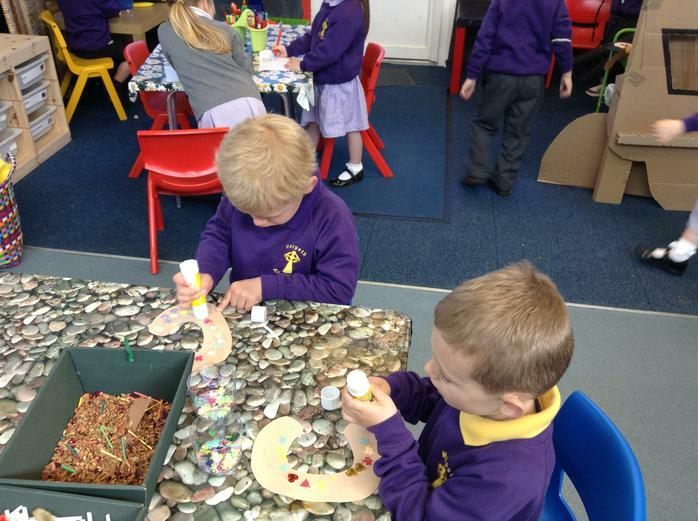 Can they count out 4 items at home? 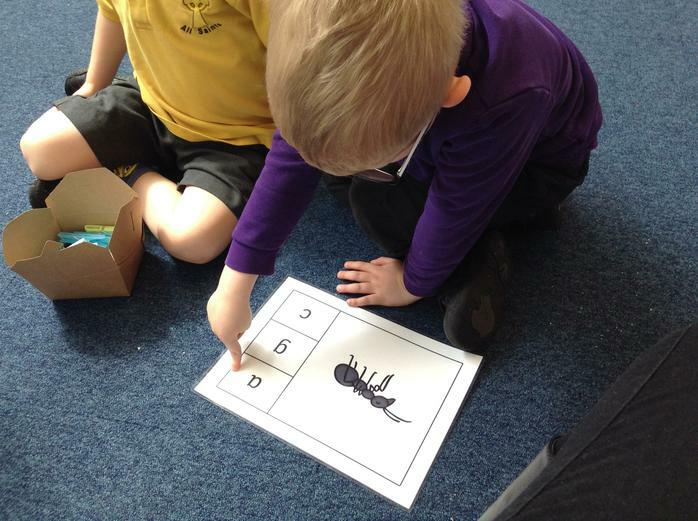 Can they tell you 1 less and 1 more than 4?Can they show you where 4 sits on the number line?